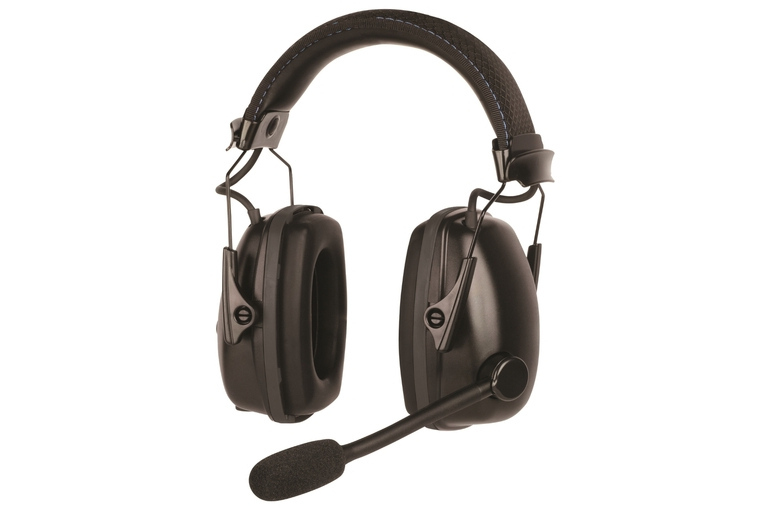 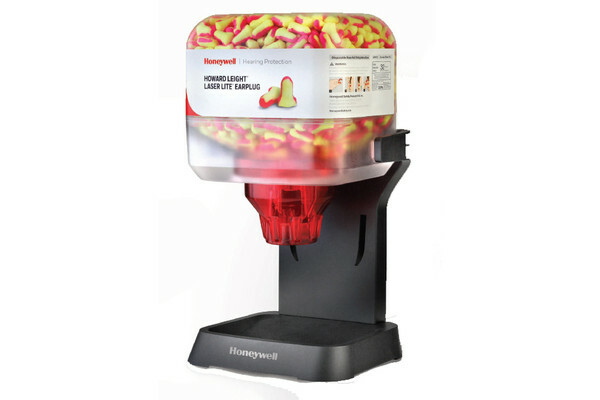 Honeywell Safety Products new special version of the Howard Leight Impact Sport MIL sound amplification earmuff, provides passive hearing protection from firearms and other hazardous noise with enhanced situational awareness. 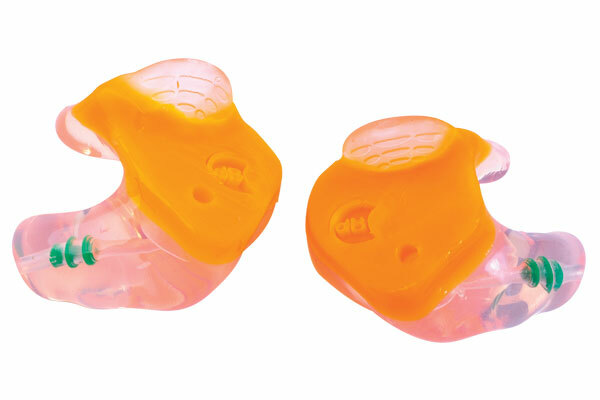 On the range and in the field, personal hearing protection from firearms and other hazardous noises must be balanced with one’s ability to hear range commands and maintain full situational awareness. 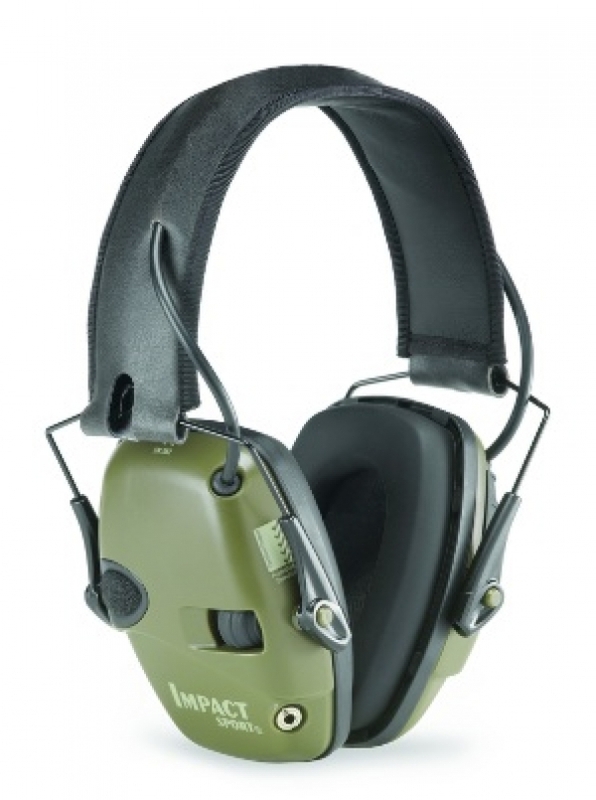 Through sound management technologies, the Howard Leight Impact Sport MIL enables wearers to safely protect themselves from a wide range of noise and to stay connected with their environment without compromising their target performance. 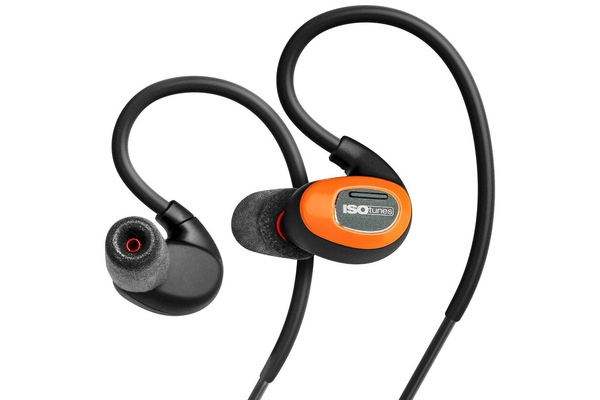 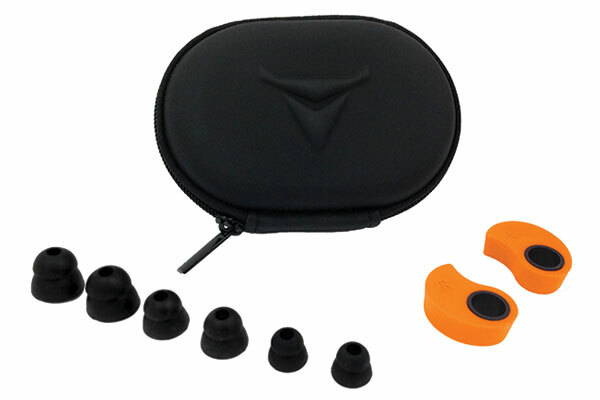 Impact Sport employs built-in directional microphones that amplify range commands and other ambient sounds up to a safe 82 dBA, providing more natural listening and enhancing communication. 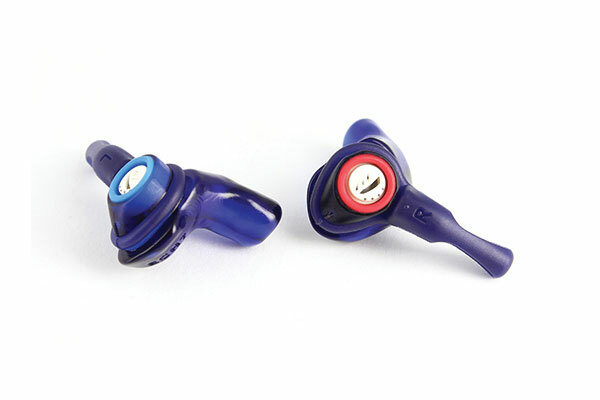 When ambient sound is above 82 dBA, the listening circuit automatically compresses the ambient sound down to a safe listening level.